You don’t have to live in a hot climate to benefit from running a dehumidifier in your home. Many areas of your home are more humid than others, such as small rooms with poor ventilation or rooms where water is frequently used, like bathrooms and laundry rooms. It might be hard to know when to use a dehumidifier, but there are a few things to watch for. 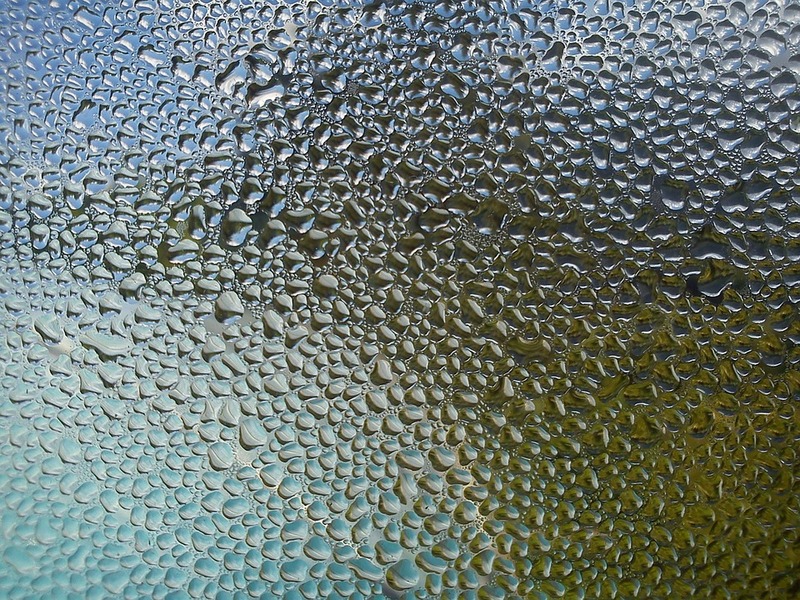 If you notice condensation on your windows, water stains on ceilings or walls when there hasn’t been rain lately, mold spores growing in bathrooms or kitchens, or musty smells, you need to reduce the humidity in the area immediately with a dehumidifier to prevent further property damage. If you live in an apartment, you may want to consider using one to filter the air moving between units in the building. Your apartment may not have an issue with humidity, but another unit may pump high levels of it into shared ductwork. Alleviate allergies. Allergens like dust mites, mold, and mildew thrive in humid areas and make people who have allergies feel worse than usual. Using a dehumidifier will keep them from growing, which means less money spent on doctors’ visits and medications, and less time lost at work or school. Prevent mold and mildew. They eliminate the musty smell commonly associated with mold and mildew growth. That smell is unmistakable, so it’s embarrassing when people visit your home or business and are greeted with it. Candles and sprays can’t cover up musty odors for long, so it’s best to tackle them at the source. Lower moisture levels. A dehumidifier will ensure that mold won’t grow on clothing, furniture or towels, especially in a laundry room or bathroom where moisture levels are higher on average than in a bedroom or living room. Prevent rust and corrosion. Delicate electronics like computers, DVD players, and stereos won’t develop rust or corrosion on their cases or components. Using a dehumidifier will keep them working in top condition longer, protecting your investment in expensive equipment. Reduce cleaning. Using a dehumidifier helps keep dust levels to a minimum, so you don’t have to clean nearly as often. Efficient energy costs. Using a dehumidifier helps keep energy costs low by helping your air conditioning system work more efficiently. When the air is humid, the system must dehumidify the air and then cool it, which makes the system work harder. This leads to more wear and tear, more frequent maintenance, and a shorter lifespan. There are many styles and sizes of dehumidifiers available on the market, depending on the size of the area you plan to use it in and the humidity level in your home. A small unit would work in a bathroom, while a large capacity unit that empties into a drain is perfect for a basement. Whole house options are available for homes in high-humidity areas, or for people with severe allergies. 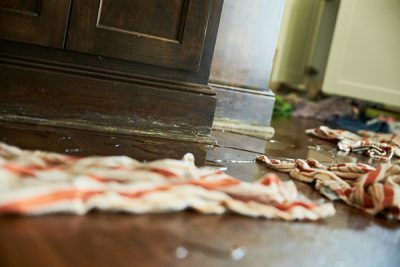 Excess water and moisture can create a number of problems in your home or business. If you find water where it shouldn’t be, call the highly trained experts at ServiceMaster. Their technicians are certified in all levels of water damage restoration and will arrive quickly to stop the spread of the damage and begin the remediation process. If mold growth has already begun, our professionals can contain the spread of the mold and remove all traces of it before it can jeopardize the health and safety of residents of the home. We also repair and restore items damaged by water and/or mold. Restoration costs can vary, depending on the extent of the damage and the amount of remediation needed. According to HomeAdvisor.com, the national average to repair building materials from water damage is $2,569. The national average to test for mold is $700 and the national average for remediation is $2,233. According to Amazon.com, small dehumidifiers for use in closets or bathrooms start at just over $30, while larger portable units, such as for a basement, start around $150.